Fabulously and at long last – I have got the upper hand on my allotment. All raised beds are built (some, to my great personal satisfaction, using recycled decking), spuds (Charlotte, Vivaldi and Anya) are up, autumn raspberries are a foot hight. Strawberry plants (Florence, Honeoye and Alice) are doing well in their smart new home and some are even in flower, there is a spectacular abundance of gooseberries swelling almost visibly and the roses are all in great shape following their first proper prune. I have been eating perpetual spinach (about to bolt), purple broccoli and rhubarb and just given up on the last of the salads planted in September and overwintered under cloches. 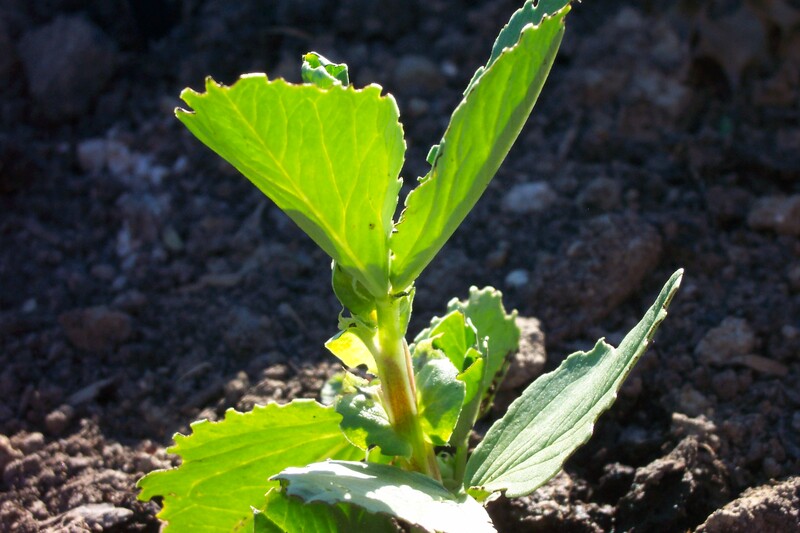 I am being troubled, however, by weevils (that I never actually see) who are having a real go at the leaves of my emerging sugar snap peas and young broad bean plants. I hope that as growth accelerates, the damage will look less life-threatening. However, there are rumblings at my local allotment. For the first time ever there is a waiting list, and multiple plot holders have been asked to relinquish ground to let in more newcomers. There is some behind the scenes wriggling and skirmishing going on, and rumour has it that the Rotavator Mob think that newcomers like me (dubbed ‘Television Gardeners’), who favour raised beds, are ‘wasting space’. To my mind this negative attitude indicates a fundamental misunderstanding. I do appreciated that raised beds seem to have become the latest cliché in the slightly over-hyped New Veg Revolution, and personally raise an eyebrow at the profligacy that is being encouraged by the ‘call to arms’. However I/we find that growing in beds is the best way of dealing with the impossibly claggy ground – basically Wadhurst clay – and in the intensely enriched and improved pockets of soil we create (with roughly equal quantities of coarse sand and organic matter that opens up the texture miraculously) we can actually plant our crops more closely. But there you go, it takes all sorts. And as long as you pay your allotment rent you should be able to get on with things as you wish. Next thing, someone will object to my roses. This entry was posted on Tuesday, April 28th, 2009 at 11:51 am and is filed under Allotment, Musings. You can follow any responses to this entry through the RSS 2.0 feed. You can leave a response, or trackback from your own site. 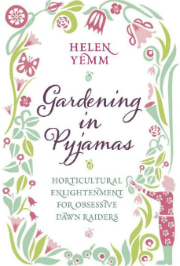 Helen, I have a small raised bed in my back garden and though I have read that seed can be planted closer but no guidelines as to how much. Any thoughts? Read your article on the Telegraph web site (link from Anna, Green Tapestry) about morning glories. I can’t understand why some colder areas of the US find these self-seed to such an extent that they will not grow them! I will try your ideas and with a warm summer I may yet see these flower. I love writers that give their opinion not the current trend in gardening. 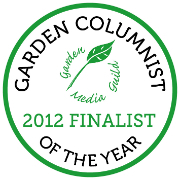 I haven’t got to your article in The Garden yet but look forward to reading it. Thank you for giving a balanced view and your view. Helen – this is an issue fast overtaking most plots I fear. Here in Chippenham we now have a waiting list of 100 whereas I could have a pick of the plots a mere 5 years ago. We have a number of ex-farmers and farm labourers on our site, who just cannot fathom my approach of having lots of small beds with pathways inbetween. They see those pathways as lost opportunities and conveniently forget they tread on half of their crops when hoeing their totally planted plots! Jolly unfair, I think. So long as people are cultivating their plots, who cares what they grow and how they grow it? What really annoys me (number 285 on the Wandsworth allotment waiting list) are the people who take over the allotment, don’t do anything and get chucked off again at the end of the year, having wasted an opportunity someone else would make the most of. I want to grow hybrid teas on part of mine, if I ever get it, though I suspect it’s technically against the Wandsworth regulations. Hi Good that you are sticking to your guns with the raised beds. It is some years now since we gave up the allotment and decided to use some of garden for growing vegetables. I don’t have raised beds but have box edging round beds so they never get walked on. Over the years with plebty compost the beds have naturally raised a little but they are so much easier to manage than the system of digging the whole plot each autumn. I am the editor of the GreenHome section of HOME NZ magazine in New Zealand! 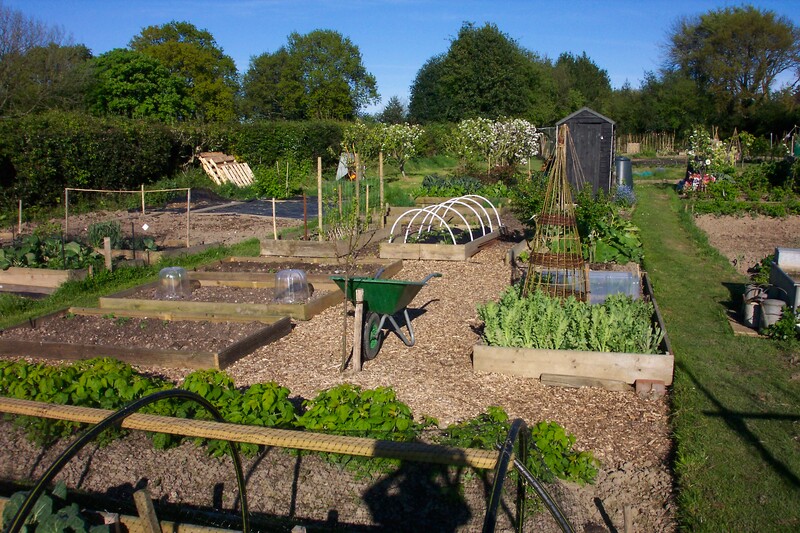 We are doing a story on allotments in the UK, and I wondered if I could use the photo of your allotment to illustrate it? There’s no money available I am afraid, but could add your name. If you could let me know as soon as possible, that would be ace! That is fine Andy. Sorry to have taken so long to reply. Slightly off the subject perhaps, and we all know that keen gardeners can be lectured by lots of people to be green, but it’s also crucial to consider on people ethics. For example, a few brands of rotovator are made with child labor in Asia. So PLEASE think about the source of new rotovator is coming from if you make a purchase. A rotovator manufactured in the US might not be the cheapest, but it is a very fundamental choice. What a lovely looking plot you have, I am in the process of establishing my plot and if I can get it looking half as good as your I will be happy. I agree with your point on raised beds.